Hail, wind, lightning, tornadoes, earthquakes, hurricanes and even the weight of snow cause damage to roofs and building envelopes. The first priority in the event of any catastrophic disaster is to prevent further damage. Echo Construction Services, LLC’s dedicated Roofing Division can assist with all of your roofing needs from the emergency shoring and tarping process, to the complete tear off and replacement of your roofing surface for an entire community. 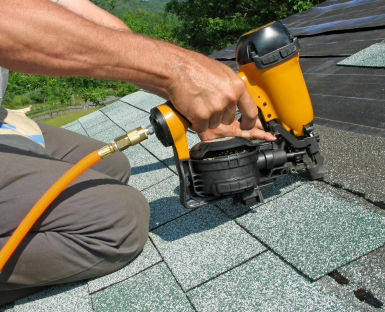 Echo’s expertise extends to residential and commercial roofing applications, products, and damage identification techniques. Once a roofing assessment has been made, we work with insurers and property owners to offer solutions for the repair or full replacement while following generally accepted industry guidelines. Contact us today for a free estimate.